So She Slays, founded by Chauncy and Heather, is a place to feel comfortable talking about issues that are apart of your everyday life. From beauty, style, wellness, and life we keep things as real as possible. They are a group of women with different experiences, goals, and opinions, but are all hustling to be our own boss. They support each other, encourage one another, and most importantly they SLAY together. 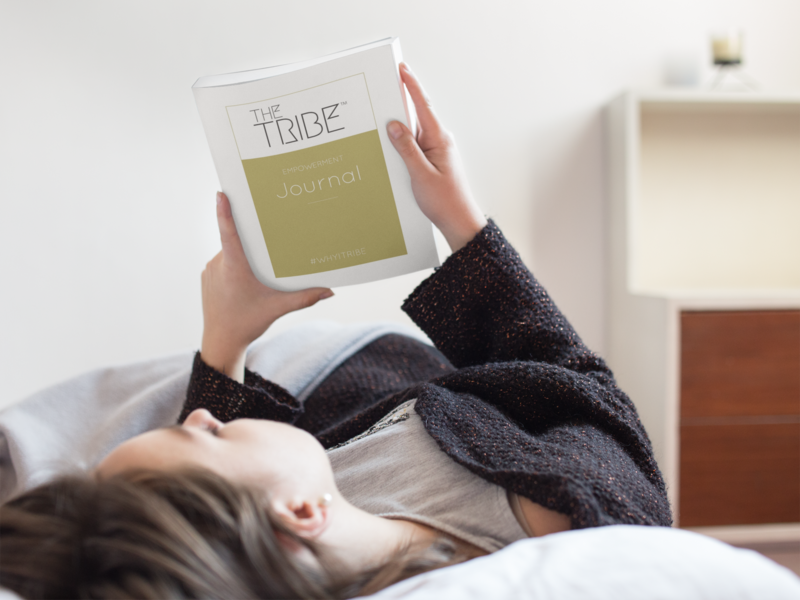 We are honoured to see THE TRIBE™ Empowerment Journal featured here on their website.